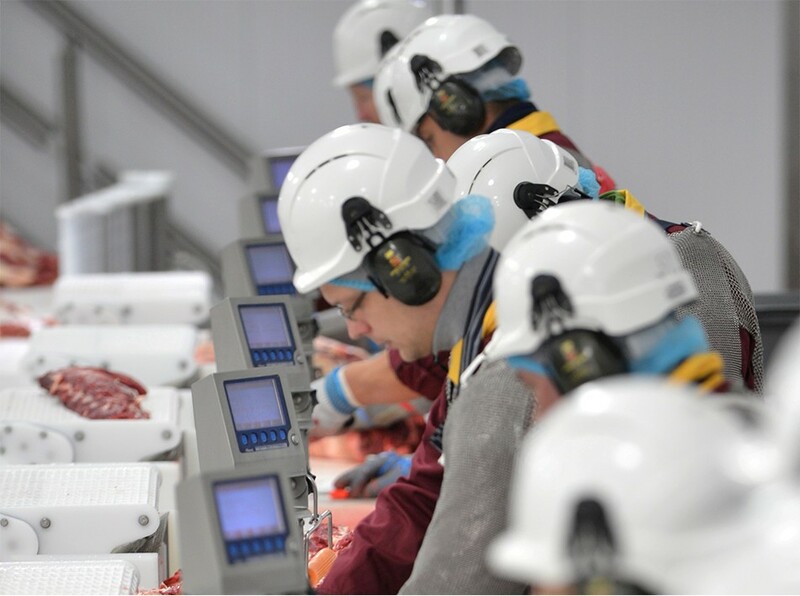 Slaney Foods International, “The Beef Specialist”, prides itself on its reputation for sourcing and producing the highest quality Irish Beef. Slaney Foods International, was established as a family business in 1970. 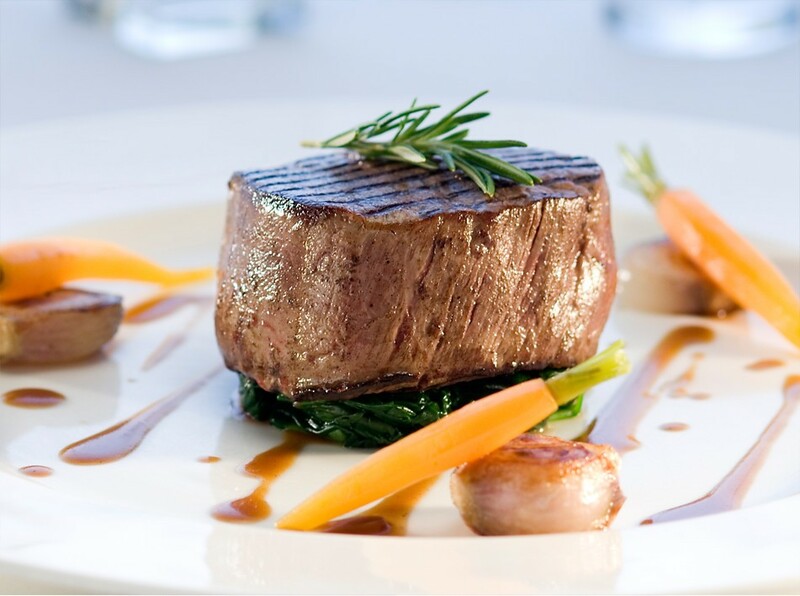 Located in the heart of the Slaney Valley, one of Ireland’s prime farming regions, we pride ourselves on our reputation for sourcing and producing the highest quality Irish Beef. We have developed strong and successful long-term relationships with a variety of customers, including leading multiples and food service companies in Ireland, the UK, Europe and worldwide. As proud and committed members of Origin Green, the Irish Food Board (Bord Bia) Sustainable Food Production Programme, we are dedicated to working in partnership with farmers to produce top-class grass-fed beef to ensure the livestock we process is sourced from farms that uphold high standards for animal welfare and the environment. 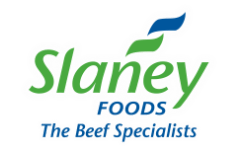 At Slaney Foods we combine this best-quality Irish beef with ultra-modern processing facilities to offer you a comprehensive product range of superb quality prepared precisely to your specification. 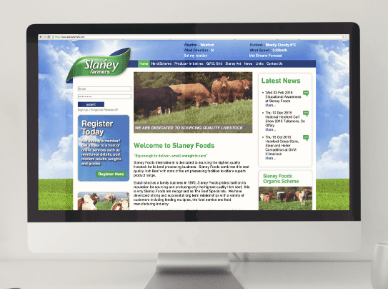 Slaney Farmers can access various online services, including payment details, weights and grades. Our Commitment to excellence of both quality and service is an integral characteristic of the business. Our people are our greatest asset, and we depend upon them for the success of the Group.